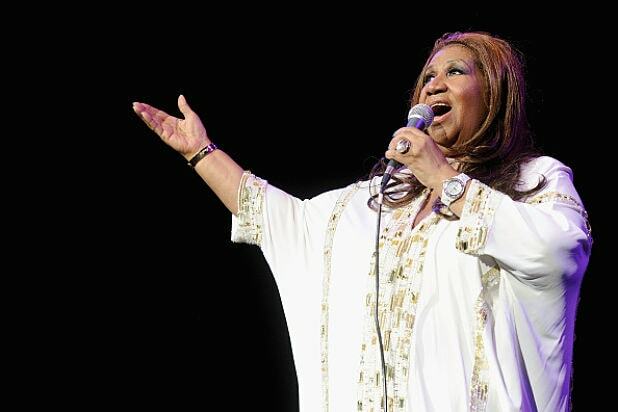 Aretha Franklin and Annapolis’ Capital Gazette were honored with special Pulitzer Prizes from the 2019 Pulitzer Prize committee on Monday during a ceremony announcing the winners of this year’s honors. Both the New York Times and the Wall Street Journal took won awards for their tough coverage of President Trump. For the Times, David Barstow, Susanne Craig and Russ Buettner shared the award in the Explanatory Reporting category for their 18-month investigation into the finances and tax dodges of Donald Trump’s real estate empire. Other outlets, including the Los Angeles Times, Washington Post, Reuters and the South Florida Sun-Sentinel also received awards from the judges this year. Local Reporting: Staff of The Advocate, Baton Rouge, La.